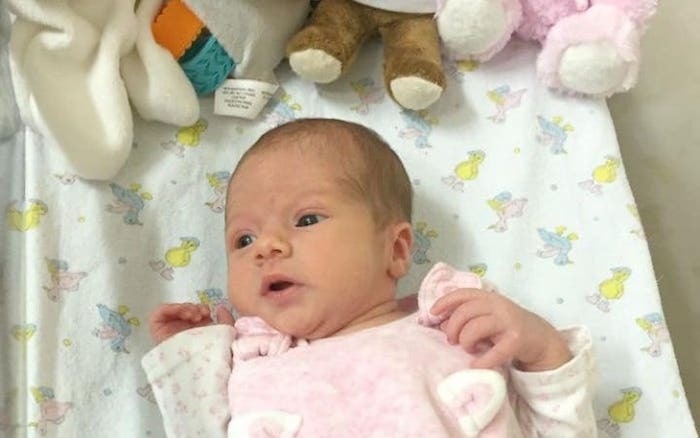 Police have issued urgent calls seeking the parents of a newborn left by the roadside in Wales. The little girl was found by Daniel Braxton, 35, who said she was ‘naked and lifeless’ when he drove past and spotted her in a bus stop. “I had a dressing gown in the car and ran to grab that, wrapped the baby up, gave her some good hard rubs on the chest and the head. It was just a case of as soon as I saw her lying there, her naked little body just left on cold concrete, I knew I had to do something” he said. 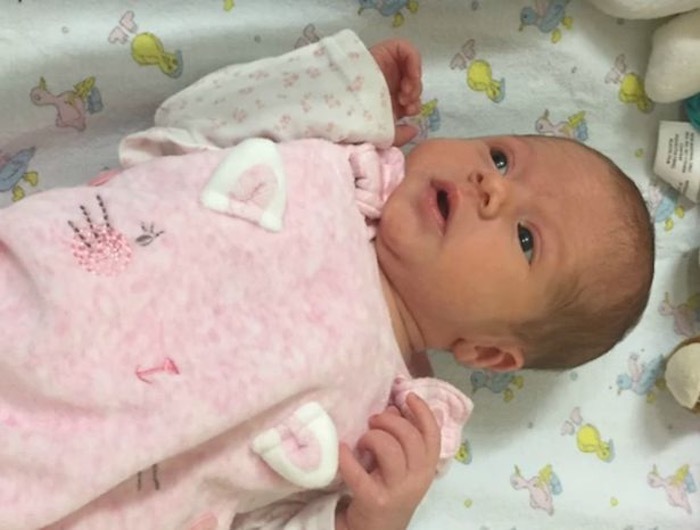 Now in the care of the hospital, the baby has spent a week recovering after she was admitted in critical condition. Reports indicate she was still attached to the umbilical cord when admitted last Tuesday. She is now fully recovered and will be discharged soon. Police are now appealing for the mother to come forward. Heath professionals are also concerned the mother may be in need of medical attention. Until the mother is found there’s no doubt the whole world will be watching the fate of the baby girl left at the bus stop. Hopefully a loving family life lies ahead.